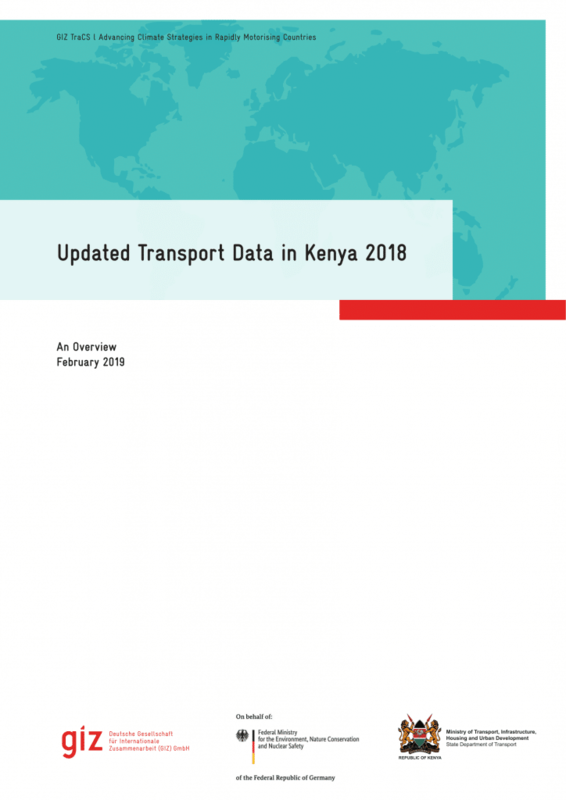 This report represents a summary of transport data in Kenya, for easy access to the updated transport sector database. The data were collected and developed as part of two technical studies. More detailed background data can be retrieved from the accompanying Excel file.